Solid wood, American made, Heirloom Quality. 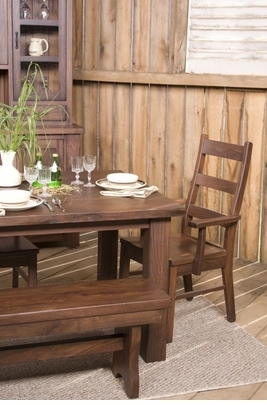 Hand Crafted in America out of solid wood by craftsmen. Heirloom Quality. Customization Available. 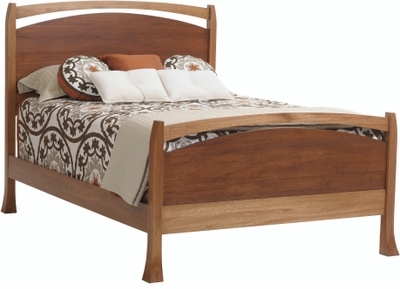 Bedroom Furniture Handcrafted in America from Solid Wood by the Amish. American made, solid wood desks, shelves, tables and accent pieces.